We’re reshaping the complex world of lending with One Smart Platform. Our Smart Platform uses data and technology to elevate your business, making your frontline lending teams and customers’ lives easier. Every lender has a unique story. We’ve transformed how lenders do business. Valocity empowers lenders to create bespoke customer experiences using the latest technology, global best practices and advanced analytics. Our Data Rich Platform provides frontline staff and customers a seamless end-to-end experience from First Contact to Valuations and Mortgage Approval. Combining Bank Credit Information and Customer Data, Valocity uses Advanced Analytics to make relevant recommendations based on behavior, risk profile, financial position and life stage in mortgage life-cycle. Creating a customised user journey. Valocity utilises cloud-based technology to deliver a flexible, modular and customizable solution that integrates with existing data and systems in a centralized intuitive platform, combining bank-grade security with scalability. 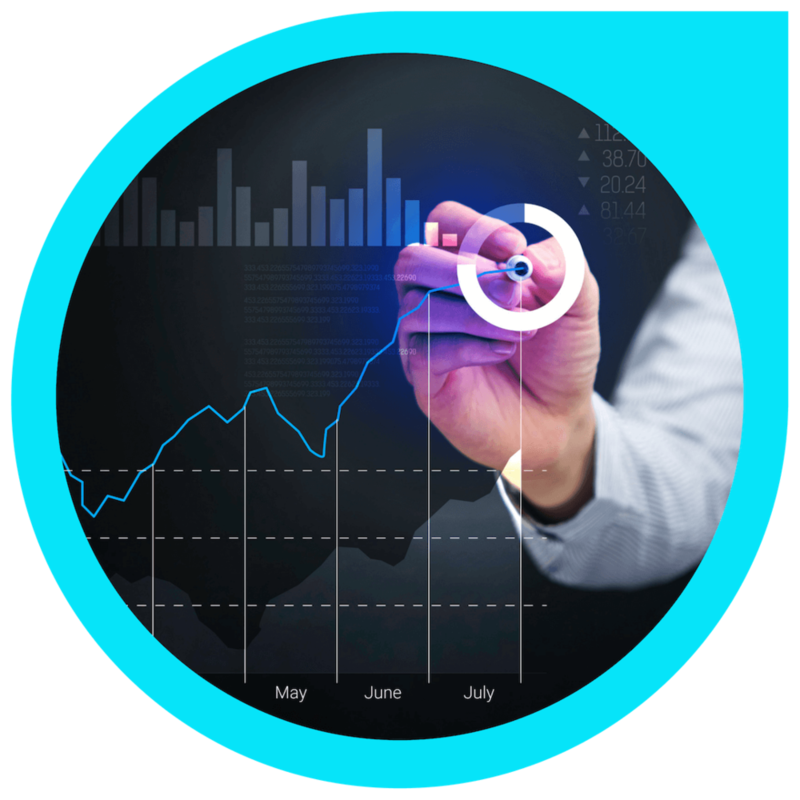 Valocity uses predictive and online automated valuation models including Machine Learning and visualization to support credit policy application, funnel conversion and data-driven decisions that inform strategy, risk and growth. Valocity’s data capture, integration and flow throughout the process creates real-time insights, ongoing optimization, workflow reporting and performance measurement.